search moving forward, is semantic search. meaning of the query, rather than the words. have almost definitely seen it in action. 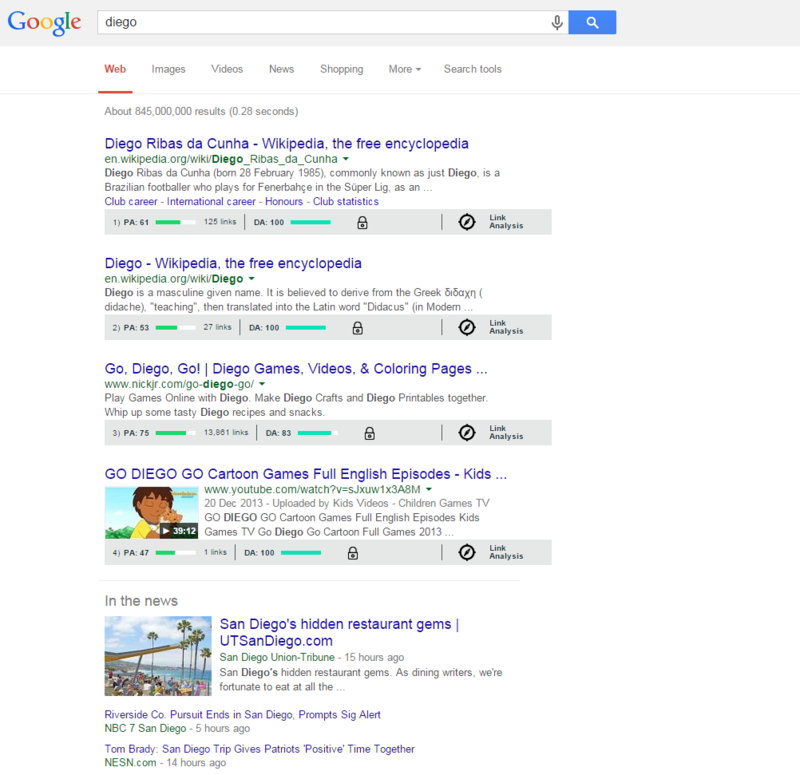 to five seconds per search. It’s also evident in your search results. 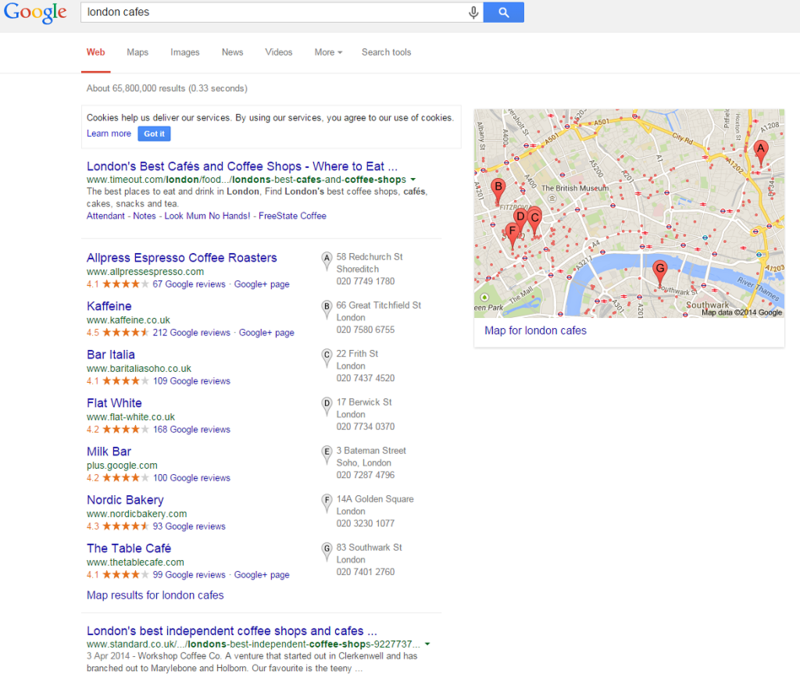 Let’s use “London cafés” as an example. enjoy a warm beverage and a bite to eat and therefore serves up results of cafés in the area and articles related to London’s best cafés. wants arm you with knowledge. 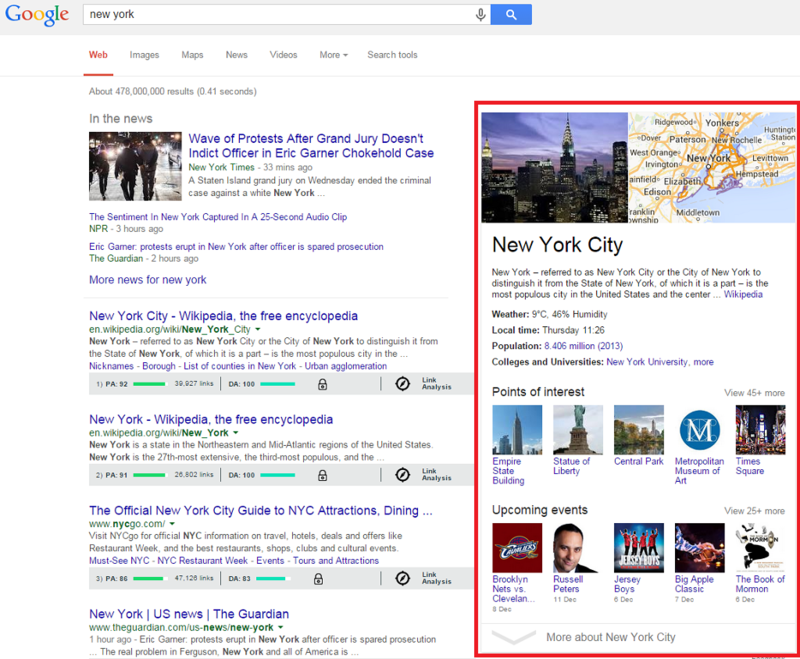 Google’s Knowledge Graph represents the future of search. as well in depth results on the building in question. unrelated to your original search. Go, Diego, Go! Anyone? Ask your kids. 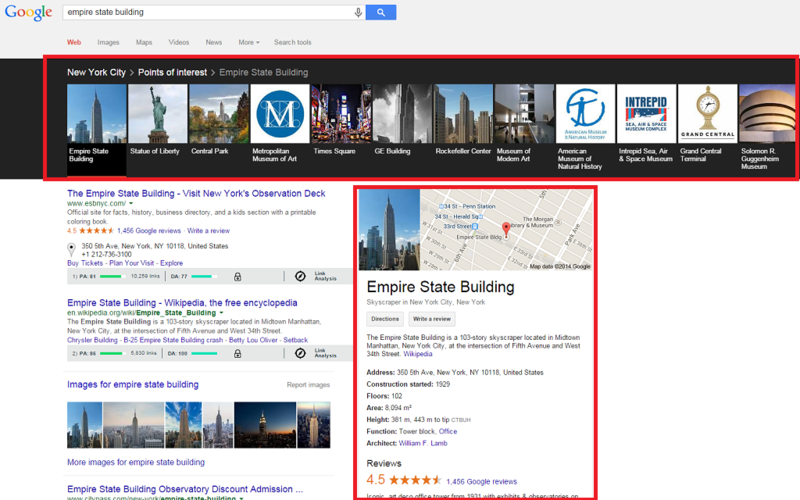 How does semantic search affect SEO? 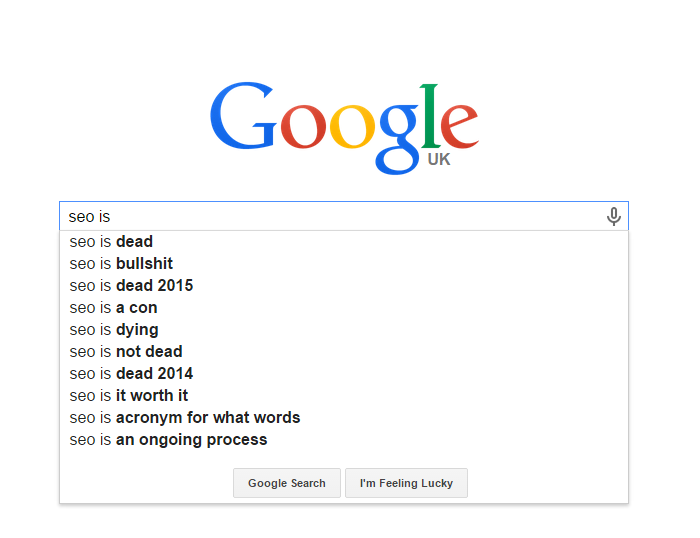 have meanings and SEO will need to focus on them. people looking for when they search for this word? How to make a salad? The list, like the Knowledge Graph, could go on forever. answering the questions of search users. that isn’t a household name. rather than a rival? It’s pretty simple really, publish quality content. Mountain View wants something it’s oblige or die.